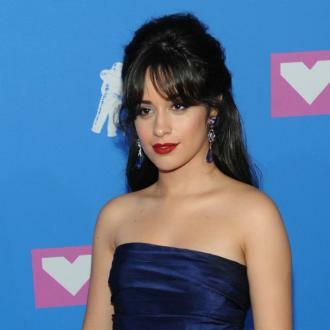 Despite her chart success, Camila recently revealed she likes to spend her free time pretending she isn't famous. 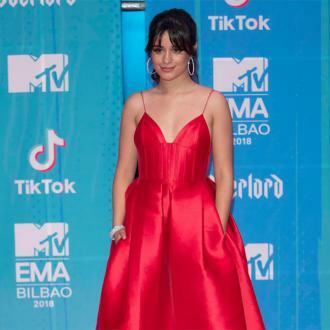 Camila has many life goals that don't involve music at all, and has revealed she hopes to spend some time living in Spain in the future. However, Camila also admitted she has a crush on someone all the time. But the singer's jam-packed work schedule makes it tough for her to find love.